ADMIN - Hello . This time will share a tidbit from microsoft. because of what? as this one, can make your imagination, seemed to be Nyata.Tak believe? Let's look, to the scene !! The event coincided with Windows 10, Microsoft this time introducing new Sophisticated tools, different from the others, which is the Oculus Rift or Google Glass. Same genre, namely Virtual Reality devices, Microsoft promises a different pleasure, with other virtual devices. 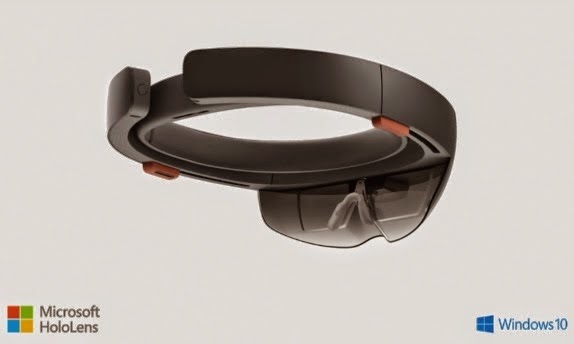 The new product called Microsoft Hololens new device that can realize an imagination becomes real. 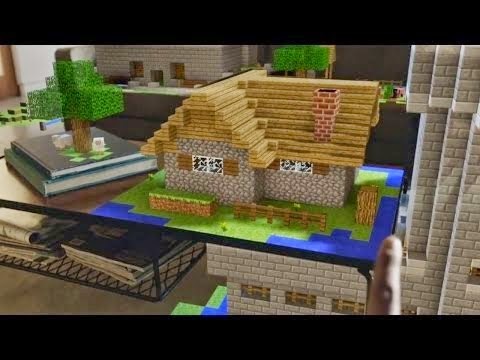 Vision Mission dreaming a hologram and a major reason why choosing the name Hololens * Estimated Alex Kipman, As a Microsoft executive said that "We envision a virtual world, beyond the limits of digital. We also envision a Hologram ". For the problem specification has been equipped with a sensor Hololens sensor in front. 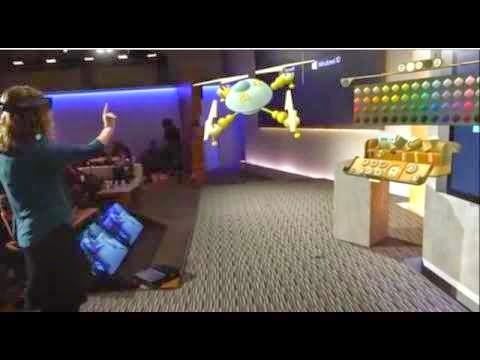 Hololens and supported by four cameras.Very impressive from the other device. Great thing more than one device is the device are individual it means he does not need an other device such as Computer, Laptop, or the like. 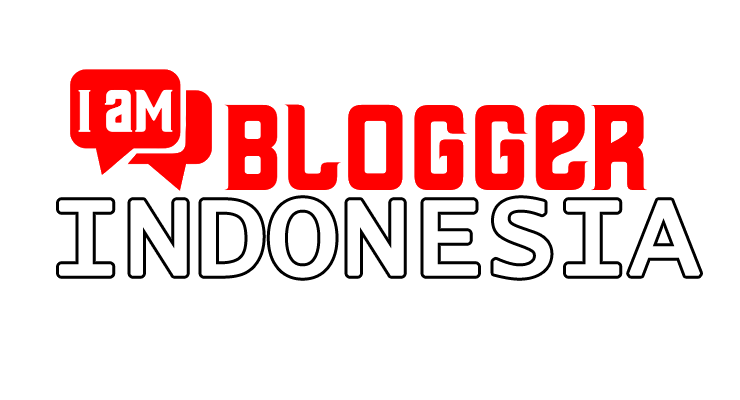 live awaited device anytime this one out :D and feel the sensation. 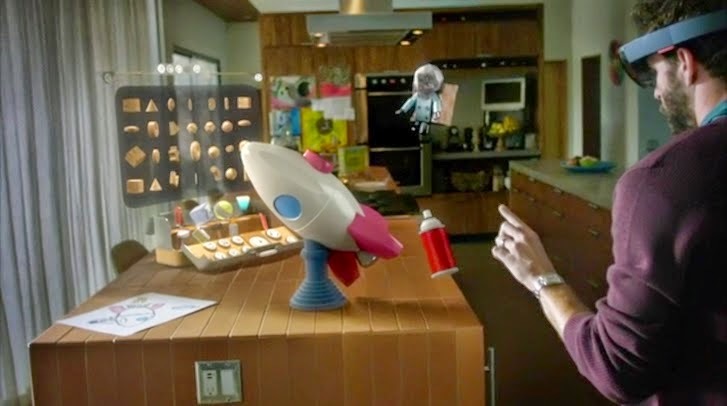 1 Responses to "Microsoft Hololens | Change Imagination Becomes Real"